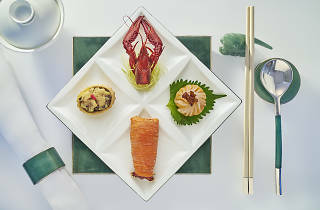 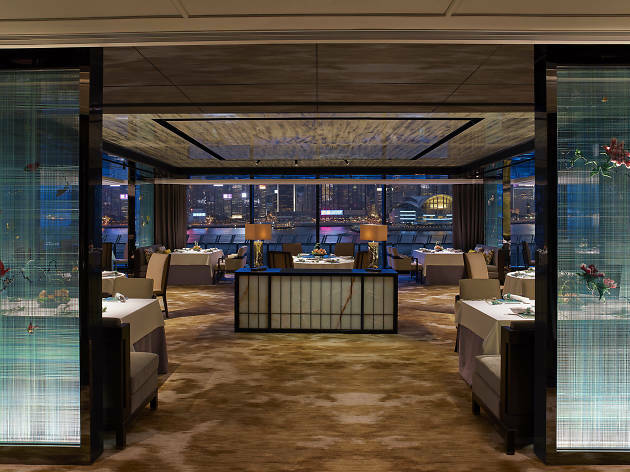 A long-time favourite at the Intercontinental Hong Kong, Yan Toh Heen has undergone a major makeover as it’s moved into a new harbourfront location within the hotel. 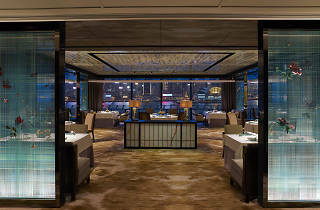 Aside from boasting jaw-dropping views, the new space also features a gorgeous interior, which includes a hand-carved jade corridor and silk screens with floral embroidery. 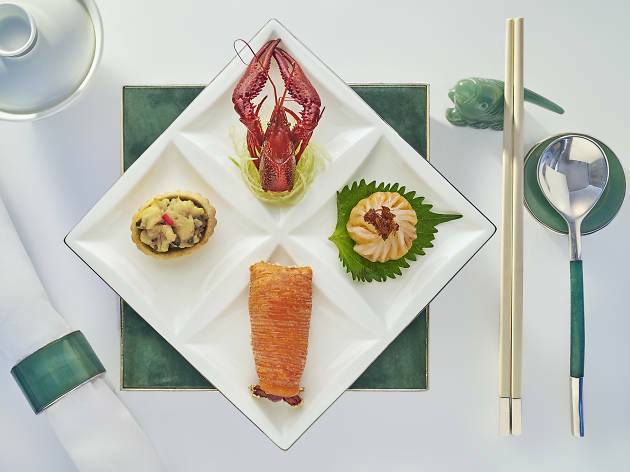 It’s the perfect setting to enjoy the restaurant’s delicious Cantonese dishes – many of which are made with globally sourced and seasonal ingredients – as well as specialty brews selected and prepared by Yan Toh Heen’s very own tea sommelier.